Viknesh Vijayenthiran March 30, 2015 Comment Now! Porsche is set to replace its Panamera by an all-new model next year but is giving new car shoppers a few sweeteners to hop behind the wheel of the current one. Recently, Porsche launched a special version of the range-topping Panamera Turbo S Executive, and now the entry-level, V-6-powered Panamera models are getting the special treatment too. At the 2015 New York Auto Show this week, Porsche will roll out the new Panamera Edition and Panamera 4 Edition models. 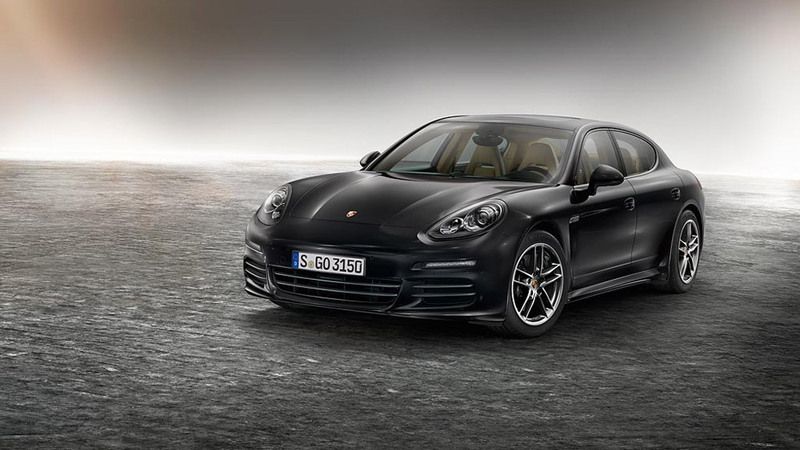 The cars stand apart from the regular pack thanks to high-gloss black trim strips on the side windows, 19-inch wheels borrowed from the Panamera Turbo, and body-matching door handles (when Porsche Entry & Drive is selected). 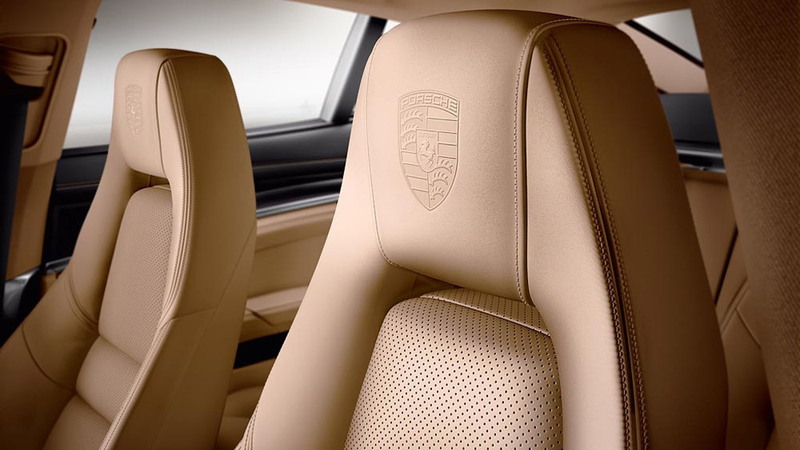 For the interior, there’s standard two-tone leather, a Sport Design steering wheel, door sill plates with "Edition" lettering, special floor mats, and the Porsche logo embossed on the headrests. You also get a Bose premium sound system with 14 speakers. Some of the tech features made standard on the Panamera Edition and Panamera 4 Edition include active suspension, adaptive lights, a backup camera, parking sensors, and speed-sensitive speeding. Power in both comes from a naturally-aspirated 3.6-liter V-6 good for 310 horsepower and 295 pound-feet of torque. 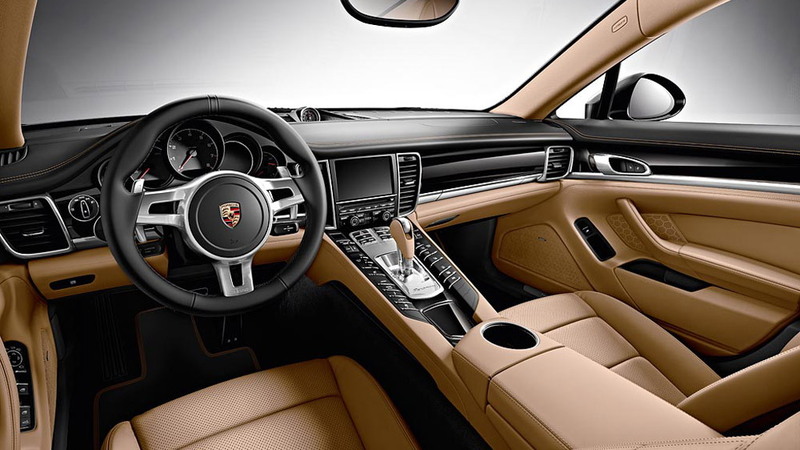 The transmission is Porsche's seven-speed PDK dual-clutch unit. 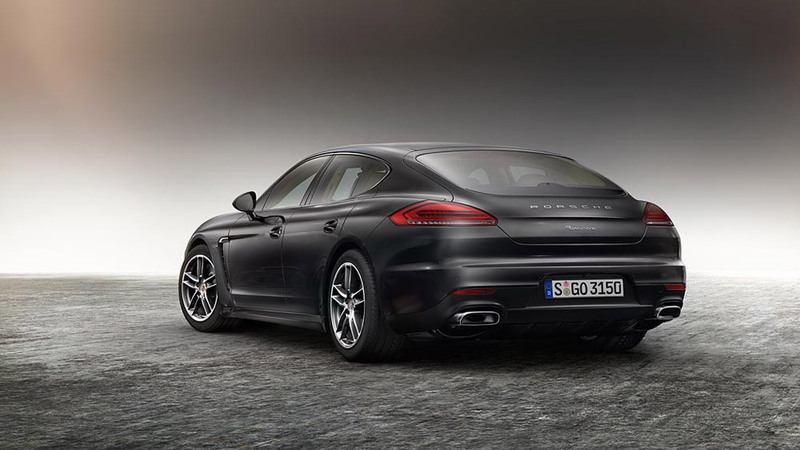 Sales of the Panamera Edition models commence in June. Prices start at $80,995 for the rear-wheel-drive model and $85,295 for the all-wheel-drive model. Both figures include Porsche’s standard $995 destination charge.